new furniture depreciates as soon as you purchase it. and it’s often not made to last. older pieces generally have better quality craftsmanship, are made from real hardwoods, they have history, a certain patina, a soul of their own. most of us love going to garage and estate sales to find a special treasure, something someone else once loved but no longer needs or resonates with. 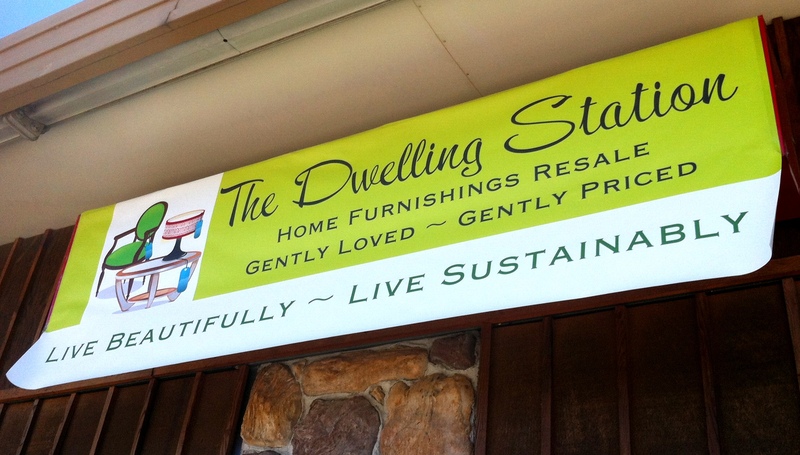 the dwelling station is a hub for the gorge community to bring in furnishings that have served their purpose and are ready to find a new home. with the money you receive for selling it on consignment, you are free to look for something distinctive that reflects your current passions and lifestyle. so, instead of an expense, it can become more of an exchange. i truly believe there are ways to live beautifully and sustainably. 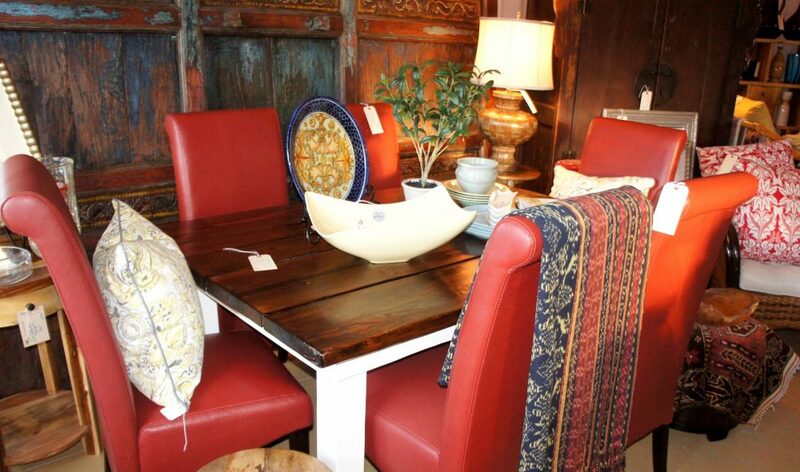 sourcing gently loved, gently priced home goods from the dwelling station helps make that possible.